Come to the community garden for a nice sit in in the sun or some proper gardening work! 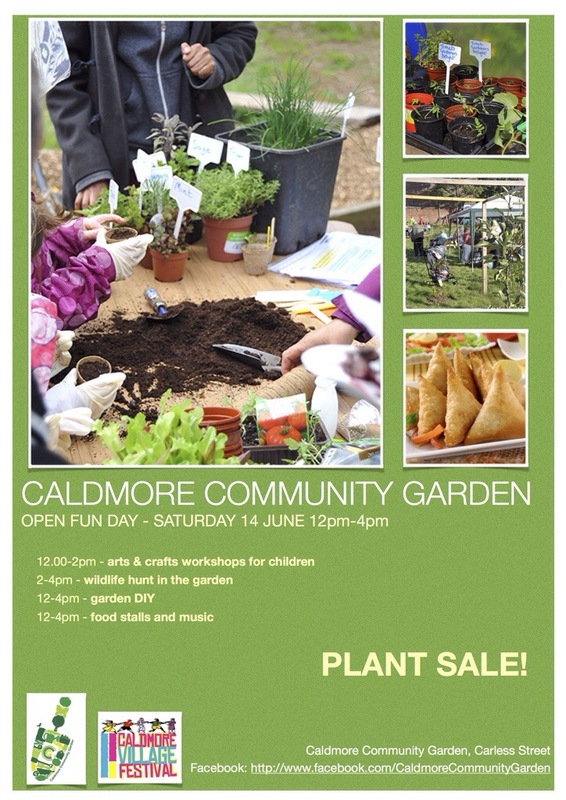 There will be arts & crafts workshops for children, wildlife hunt in the garden and a plant sale, so come along and enjoy the garden this Saturday. Saturday, 14th June, 12-4pm, Carless Street. Reblogged this on Caldmore Community Organisers.